Perfect writing desk for space saving interior. 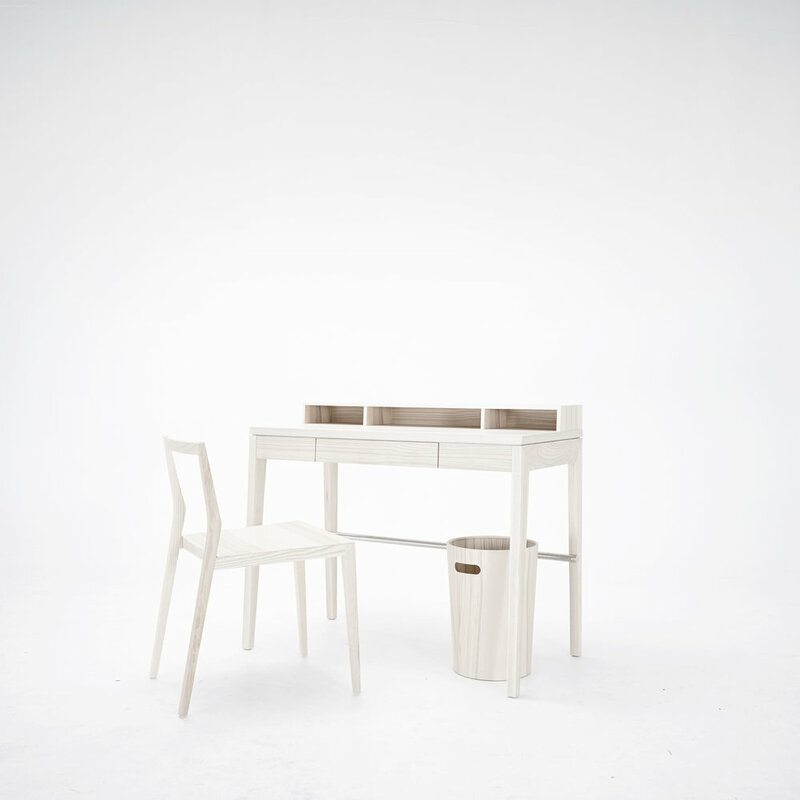 "Compactus" will be perfect for a kids room or as a small home office desk for laptop users. Product is available in 9 colour variations combined with 3 different types of wood. Also made in pure wooden finish. Colour tone anthracite for writing desk is only available with matching solid American oak finish.